Experience the very best in vocal harmony and learn about elite-level harmony, tuning, showmanship, and some uniquely American musical literature. Thousands of fans will greet the finalists at the International Convention in a showcase of the best singers under age 25. Spend a week singing with hundreds of passionate barbershoppers, and take your place in an honors chorus -- a peak experience that is a convention highlight for our singers. Men’s, women's, and mixed choruses now have a unique new event to experience the very best in vocal harmony: The Varsity Chorus Invitational. 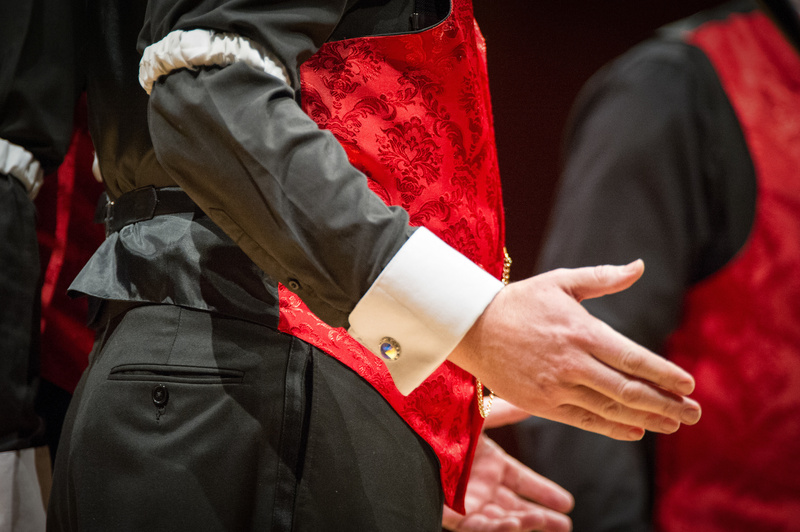 As part of the International Convention of the Barbershop Harmony Society, young choruses will perform in front of enthusiastic crowds, and experience a full-immersion barbershop event.